We Make Your Dream Kitchens & Baths a Reality. We offer a variety of bathroom and kitchen remodeling services, from custom bathtubs to beautiful sink fixtures for your home. Our company is knowledgeable about product selection as well as installation. Together we can make your kitchen & bath dreams a reality. Unsure of what your dream kitchen or bath looks like? We can show you samples and videos of our new bath remodeling products, and realize your dream together. Why cover it up when you can replace it? Don’t just cover up that old bath. We can replace your old bath with a brand new one for less than you would think. Call us today to schedule an appointment with one of our highly trained professionals to discuss which options are best for your home. Need ADA Products or Remodeling? Reliable Plumbing has remodeled bathrooms for customers who want the comfort and assurance obtained by adding ADA products in their baths. Our company is knowledgeable about product selection as well as installation of these ADA products.  Call (225) 929-9510 to schedule an appointment to have a trained plumber discuss these options with you in the convenience of your home.